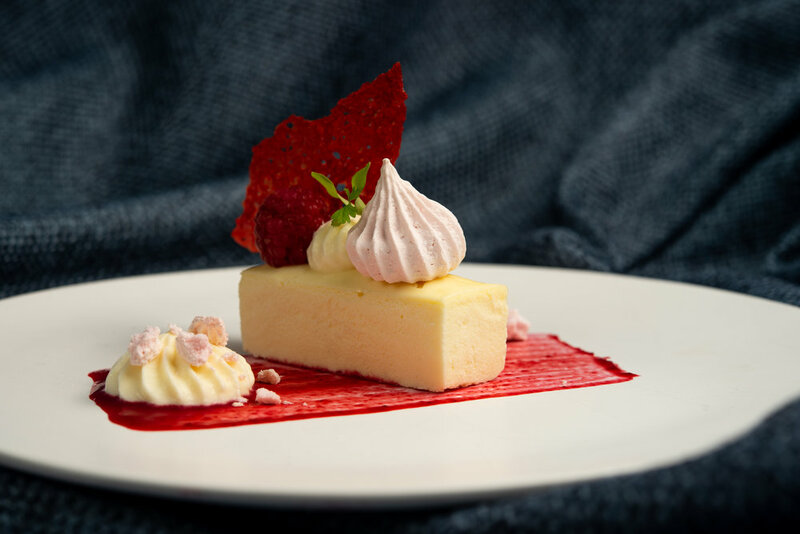 From innovative dishes and striking design to critical attention to detail and impeccable service, we weave the elements of our mission into all that we do. Great Performances was founded as a waitress staffing agency with the goal of offering a flexible source of income for women in the arts. Progressive from the start, we consistently set the pace for industry best practices. In 2006, we established Katchkie Farm, becoming the nation’s first caterer to own and operate an organic farm; and in 2007 we created The Sylvia Center to inspire young people and their families to establish independent healthy eating habits—so that they may lead healthy and productive lives. 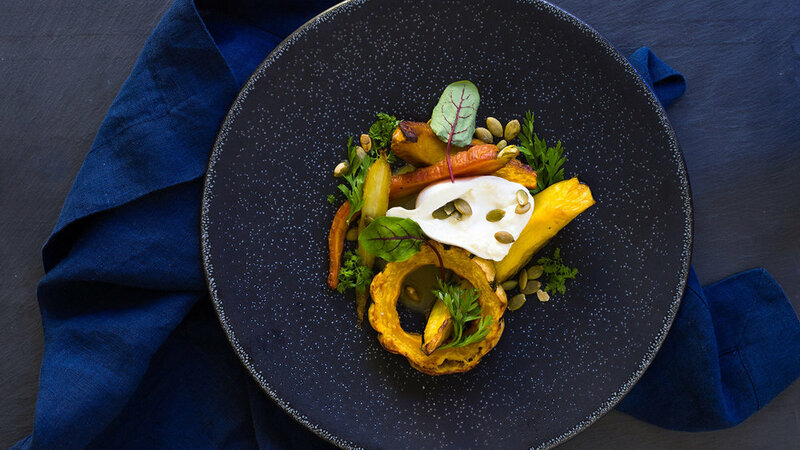 Great Performances' catering menus are a plant-forward celebration of contemporary American cuisine, maintaining a strong emphasis on seasonality and the sustainable sourcing of ingredients. Throughout the menu development process, our chefs involve staff and clients in conversations about flavors, ingredients, food quality, seasonality, food waste and rescue, and sourcing transparency. Delicious food starts at the source and we have developed close relationships with local farms to ensure we start with the highest quality ingredients. We have profound respect for food, constantly innovating to ensure full utilization, from root to frond, of our ingredients. Whether a dish is traditional or out of the box, it has the Great Performances touch that makes it exquisite. We incorporate ingredients from ancient worlds and the legendary spice trail, reflecting the brilliance of the melting pot that defines New York City. Great Performances plans, staffs and caters events for clients of all sorts and celebrations of all sizes. From small, intimate gatherings to large, elaborate productions, we bring professionalism, skill and care to each client project. Our range of capabilities includes full-service, catering, beverage service, service staffing, venue selection, design and special event production. We also operate cafés, restaurants, concessions and amenity programs for nonprofit and corporate institutions. We have a varied and experienced network of event professionals, constantly recruiting to ensure we can meet each of our clients’ unique needs and goals. Each member of our event and service staff is trained under our proprietary GP University program, ensuring consistent, reliable and impeccable service. We deeply value our event and service team and recognize their artistic endeavors with Great Performances’ Artistic Fellowship Awards program, which launched in 1984 with the mission of supporting Great Performances’ talented and creative staff with their artistic endeavor. In 2019, Great Performances will be awarding four $5,000 grants. Great Performances represents a diverse family of event professionals, partners and clients in which we have built long standing relationships and continually draw inspiration from.